If you liked this show, you should follow BariatricTV. 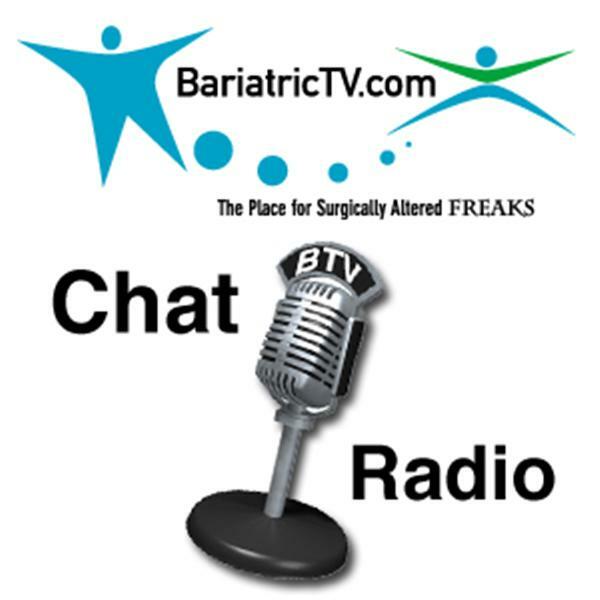 Join the crew from BariatricTV.com each week as we discuss whats in the weight loss surgery news. Or join us in the Skpye chat and let us know about your weight loss surgery experience. Form Gastric Bypass to Lap Band to Vertical Sleeve Gastrectomy we cover it all. And from time to time we even discuss plastic surgery after weight loss surgery. And just like our hit weekly web video show our chats are infused with as much humor as we can come up with.